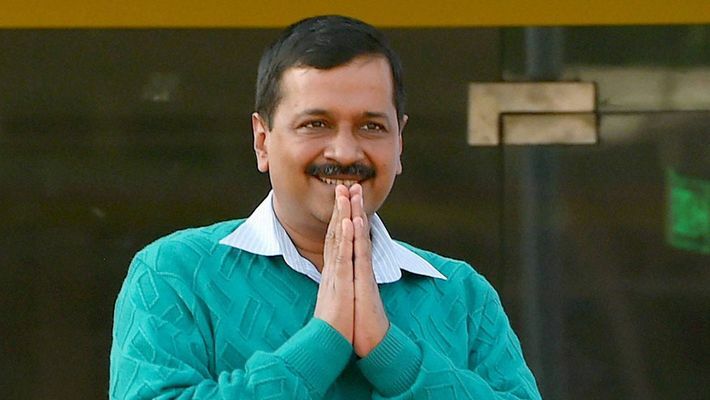 New Delhi: After spending months looking for an alliance with the Congress Party, the Aam Aadmi Party (AAP) has successfully managed to form one with Congress Party, albeit from Botswana. As per the terms of the alliance, AAP will get to contest all seven seats in Delhi, while Botswana Congress Party will get to contest all the seats during the elections in Botswana. Over the past few months, AAP was repeatedly requesting Congress for an alliance and even held a protest in front of the Congress office, but the Indian National Congress refused to budge. Therefore, AAP started looking elsewhere for a Congress party and eventually settled for the Botswana Congress Party (BCP). As per sources, BCP members were initially confused when Arvind Kejriwal and Manish Sisodia turned up at their office asking for an alliance. However, they agreed to the demands of Mr Kejriwal once he settled down on the sofa in their office and refused to leave. With the BCP’s party symbol being a cow, AAP is aiming to attract Hindutva voters as well and sweep all the seats where it is contesting, and not contesting. An internal survey has shown that AAP is set to win 200% of the seats it is contesting in after forming this alliance. Meanwhile, Delhi Congress President Sheila Dixit has reduced the security outside her office after learning that AAP leaders may not visit her now for an alliance.